Protect your pride and joy with our heavy duty cordura boat bag. 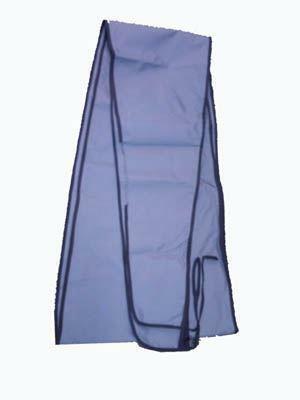 Features full length zip, carrying handles and cut out for the rudder. Skinny bag is idea for modern boats without wings. Traditional bag ideal for older designs with wings behind cockpit and more stable touring style boats such as hobby/pulsar/civet cat/Viper etc.